. 100% Q.C. 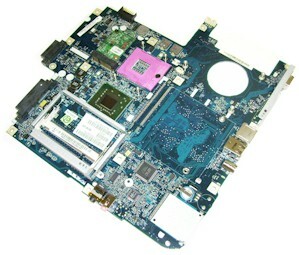 of Laptop motherboard for Asus ROG G752VS-BA213T 90NB0D71-M03250 Intel Core i7-6700HQ 8GB DDR4 NVIDIA GeForce GTX 1070 Mobile 8GB GDDR5 HDMI motherboard mainboard system board. 3D Tested!